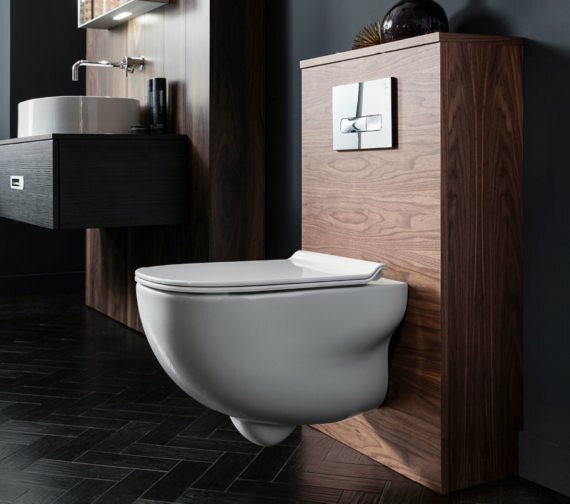 The Bauhaus Wild Rimless Wall Hung WC is a sleek piece that employs cutting edge technology to simplify modern living. 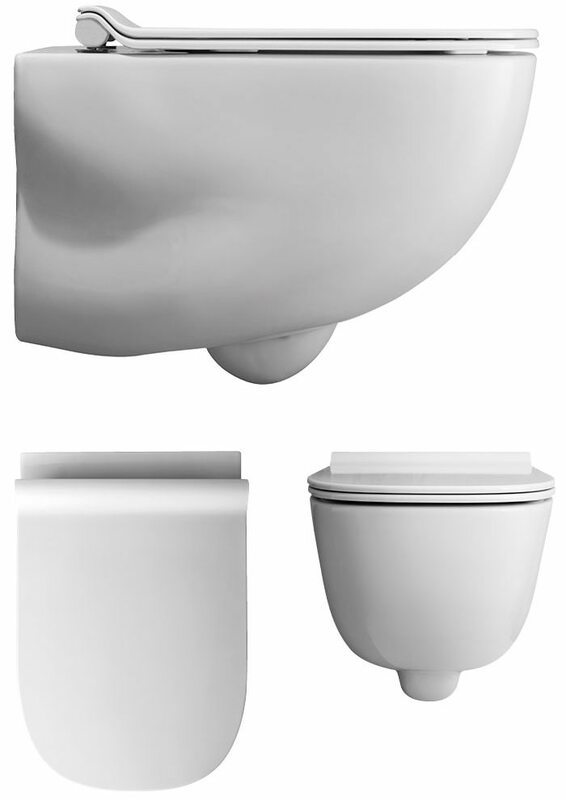 Attached to the wall, this Slimline WC pan uses space intelligently creating almost a floating effect when installed. 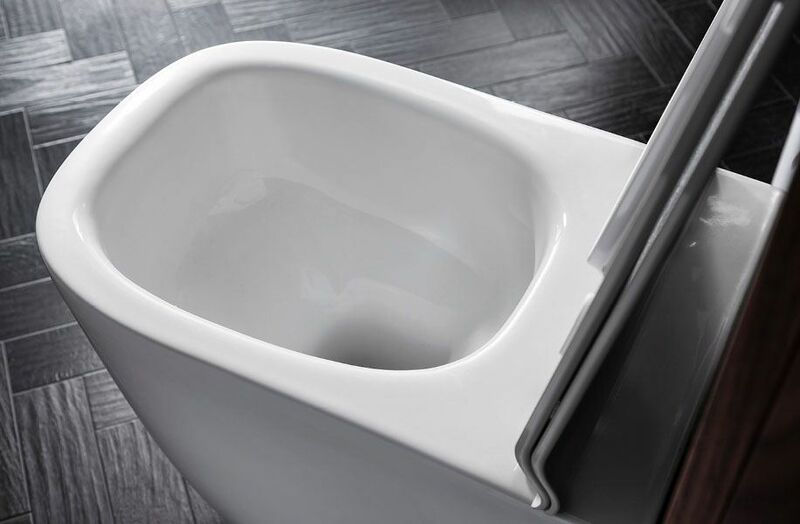 It is superbly fashioned from premium quality ceramic for durability and finished in pure white for compatibility with other bathroom furniture. 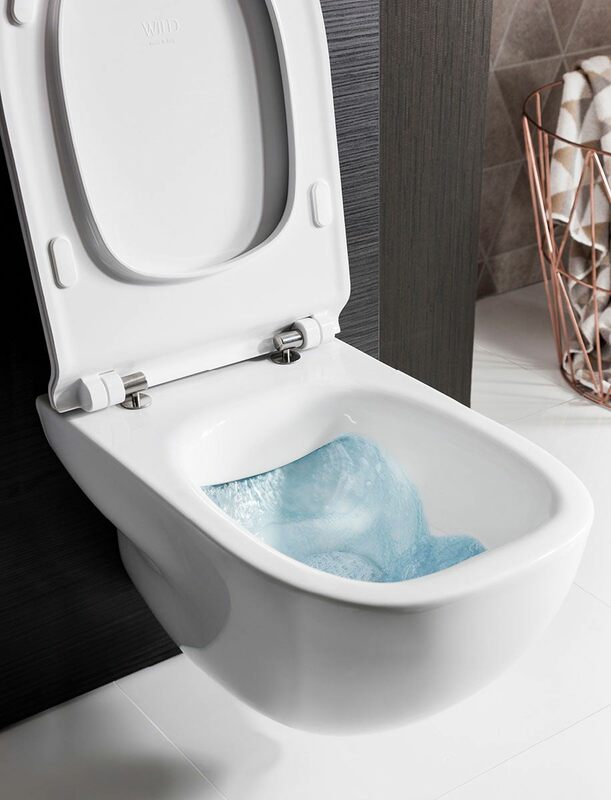 Its rimless design ensures a better coverage when flushed, allowing for a more hygienic environment with fewer places for bacteria to thrive. 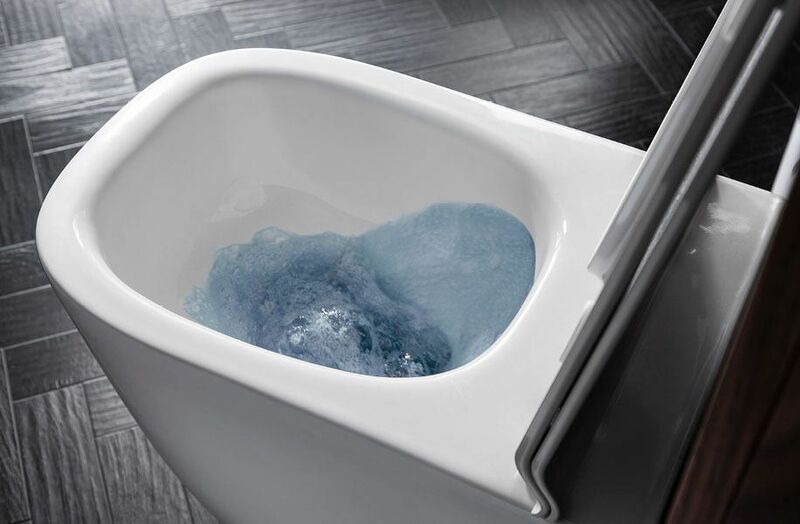 It incorporates contemporary technology to reduce water consumption with the use of dual flushes to benefit your wallet and the environment. It comes with a thin soft-close seat for a quiet, controlled action for that final touch of quiet comfort. 15 year guarantee on WC and 1 year on Seat against any manufacturing defects. Dual Flush Plates [See Option]. 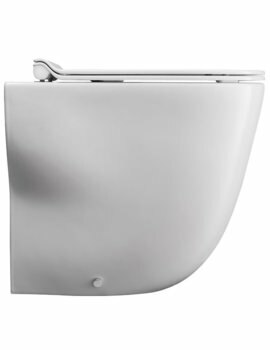 Can you please provide us the details of bauhaus rimless toilet so that we can provide you the details properly.